If you read this blog regularly, you know that since 2012 I have been totally crazy about amla, a gooseberry that grows in India, Nepal, Sri Lanka and is considered sacred in these countries. I started using it as a hair care product, which allows me to have stronger, longer and still brown hair despite being 45 years old. In my article on amla oil for hair, I show you the effect on my hair, with photos, advise you on the amla oils to use and tell you about the scientific studies carried out. A few months ago, after hearing my Indian friends praise amla benefits for health, I decided to study this subject. In this article, you will first find the composition of amla, which explains why this fruit is so effective, the health benefits of amla, the scientific researches, how to use amla juice for your health, how to use amla as dried fruit and finally how to use amla powder. How to use amla juice for health. How to use the dried amla fruit. How to use amla powder. * illuminating or lightening the skin. Some studies have examined amla benefits for health. Most existing studies on the benefits of amla have not used human subjects. However, amla has been used and consumed by humans for thousands, if not tens of thousands of years. 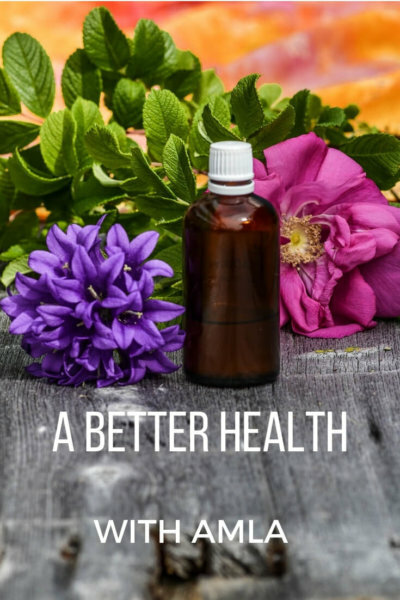 And it is very important in many ancient medical systems, whose teachings are now slowly being supported by scientific research, such as Ayurveda. In India, everyone I meet knows amla and uses it to treat themselves, for prevention, to boost their energy or to regulate their weight. A 2010 comparative study of 3,100 foods used worldwide showed that dried amla is the one with the highest antioxidant content. 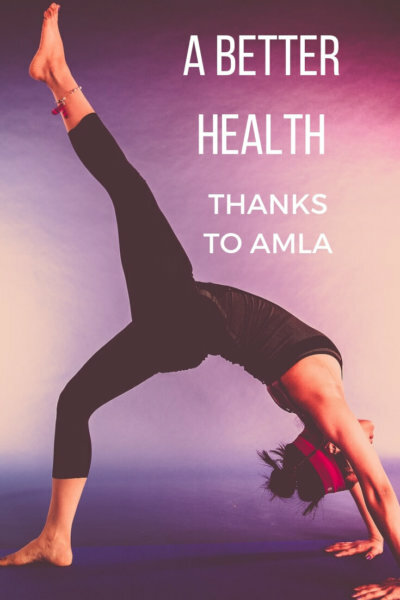 A study conducted in 2016 found that young chickens given even very low doses of amla extract improved their immune health and developed more quickly than chickens that did not receive amla. A study carried out in 2017 confirmed the conclusions of previous studies, particularly in 2011, that the seven phenols contained in the oil extracted from the fruit had anticancer properties. Another study in late 2017 found that female hypothyroid rats on a high-fat diet for 6 weeks reduced oxidative stress and inflammation. Many studies have also shown that amla can have anti-diabetic properties. Many of my Indian friends take amla juice cures for their hair and skin, regulate their weight and take care of their health. But don’t put amla juice on your hair as some sites recommend. This is not the intended use, it is inefficient and the oil is made for this use. In November 2015, I drank this juice every morning to fight my allergy to dust, because amla strengthens the immune system. Be aware that amala juice and fruit are very acidic, so they need to be diluted a lot. 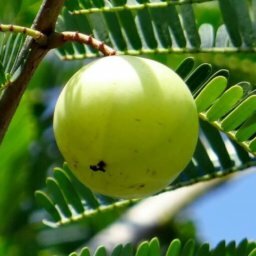 Read the comments of Vijay and Srikumaran here because they talk about the power of amla for health and especially organs. During my trip in early 2018, the headmistress of a high school gave me dried amla fruits from the school’s huge organic garden. Some Indians are used to eating a few berries in the morning on an empty stomach. They say they feel more energetic and of course it improves their health, skin and hair. Some of them mix them with other fruit juices. You can buy them dried or in capsules. For my part, I eat 3 of them every morning, before or after my fruit juice. Beyond that, I feel an overflow of energy. If you prefer, the taste of dried amla and juice being not necessarily pleasant, you can opt for infusions based on amla powder. Simply dilute the powder with hot water and add honey. Amla has many scientifically proven health benefits and it is therefore not surprising that it is also used in Ayurvedic medicine. Whether in juice, powder, dried fruit or even capsules, you can find it and order it easily on the Amazon website.